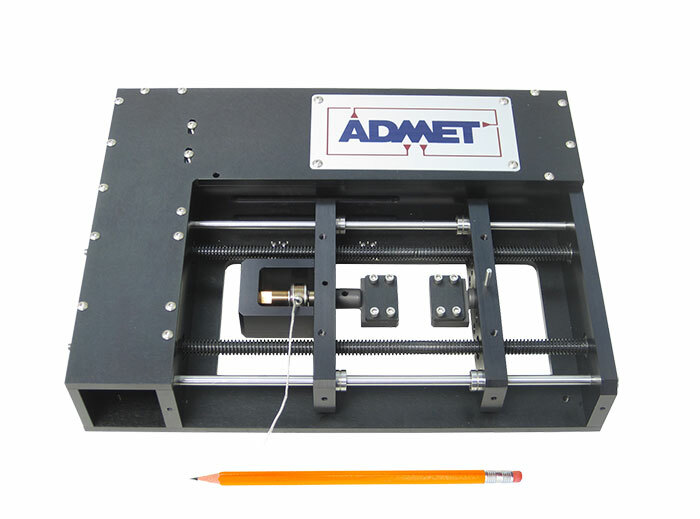 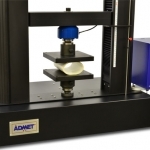 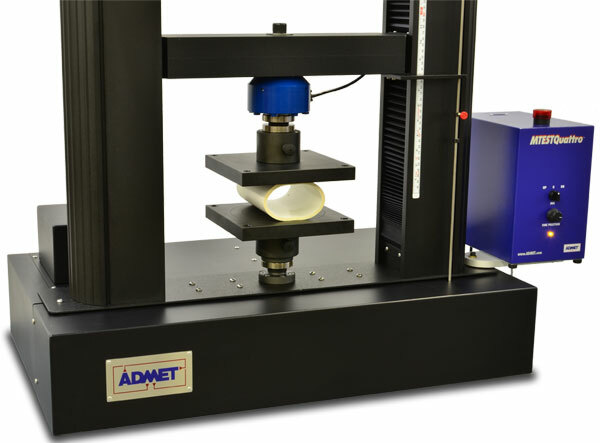 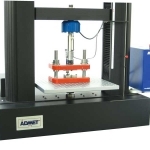 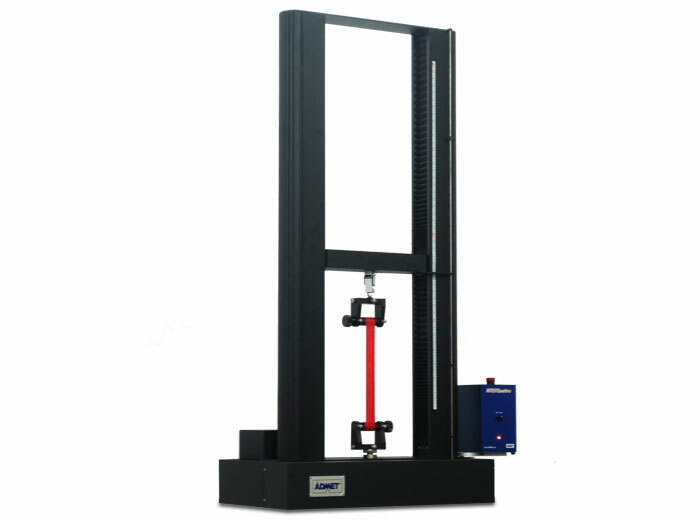 ADMET material testing systems are ideal for performing compression tests on a variety of products and materials including concrete, metal, cardboard and plastic packaging, ceramics, and composites. 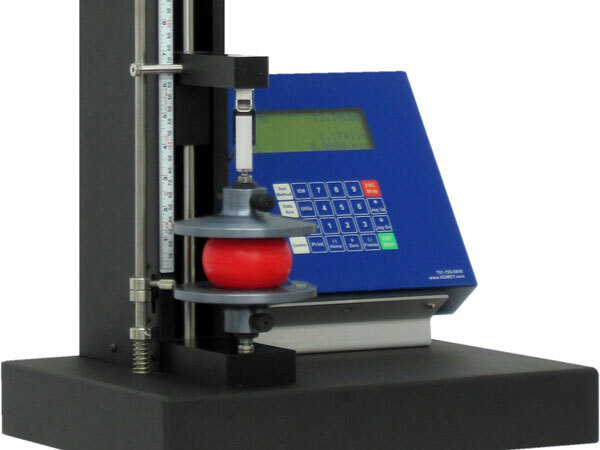 The most common measurement obtained from a compression test is the compressive strength which is the maximum load a material can withstand before it yields or breaks. 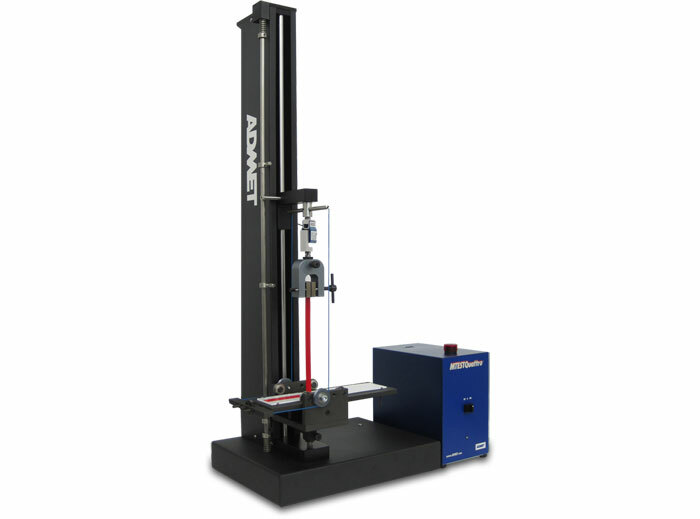 It is also possible to measure modulus of elasticity, yield stress, and deformation when performing compression tests. 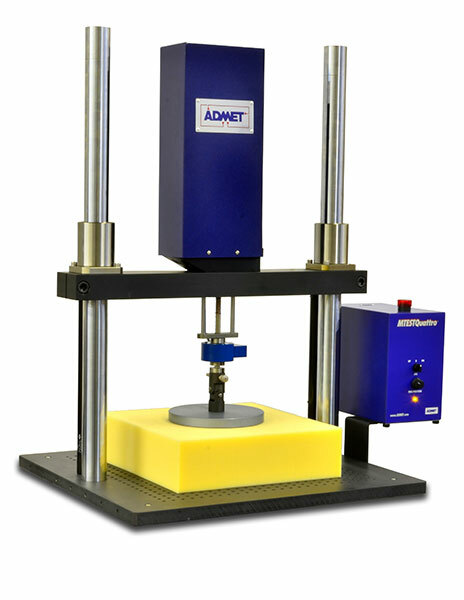 Examples of common tests include measuring the point at which a concrete cylinder breaks under a compressive load, or determining the load at various displacements when compressing a block of polyurethane foam. 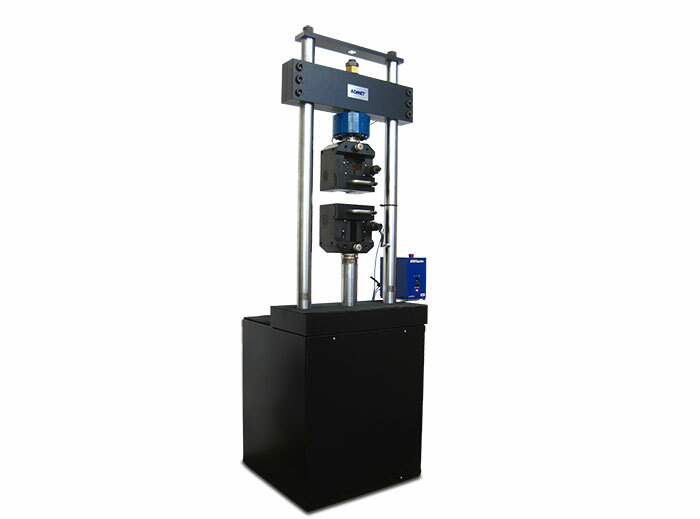 Compression platens are used to determine the compression characteristics of materials. 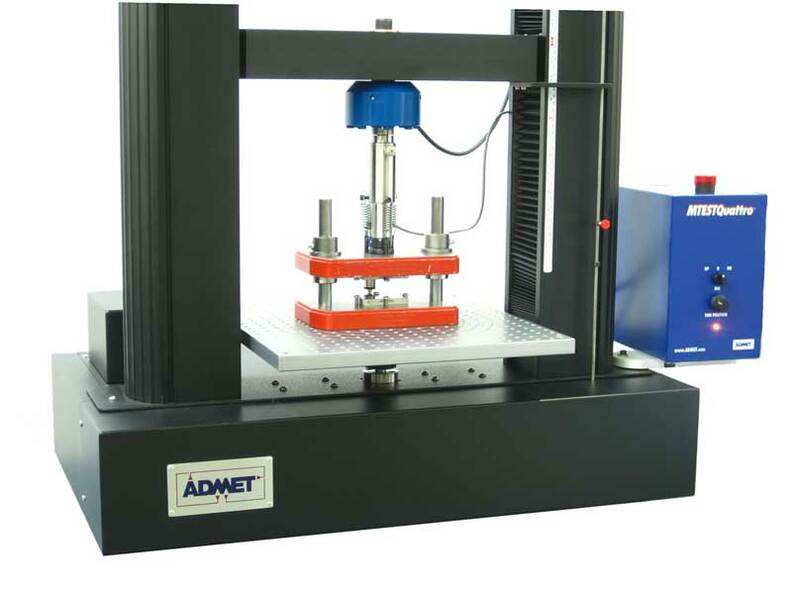 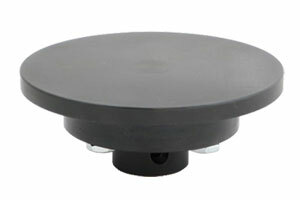 ADMET offers circular, square, and spherically seated compression platens as well as multi-purpose t-slot platens. 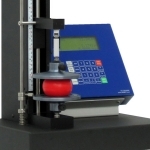 Platens are commonly manufactured from aluminum or steel and attach to the testing machine with an eye-end connector appropriate for the load capacity. 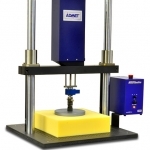 We also offer compression fixture packages for ASTM C469 and ASTM D695 testing. 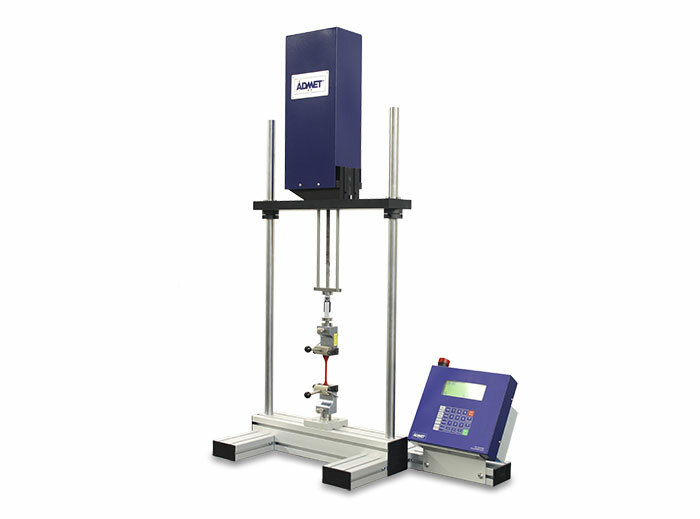 Just have a quick question about compression testing?